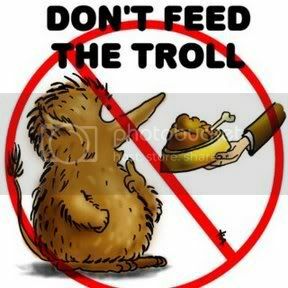 Hey everyone, this is just a friendly reminder to not feed trolls in the comments. I’m “privileged” to now be trolled by the infamous DM/Dennis Markuze/David Mabus/nostradamus/etc, a literally insane Canadian that is fond of leaving crazed rambling and death threats on atheist blogs. Between my honors thesis, classes, and clubs, I don’t have time to fiddle with a new comment moderation. So until I’m able to do that, please ignore him and I’ll continue to delete his comments. I don’t want threads getting derailed because you guys want to respond to him. In other news…I dunno, consider this an open thread.